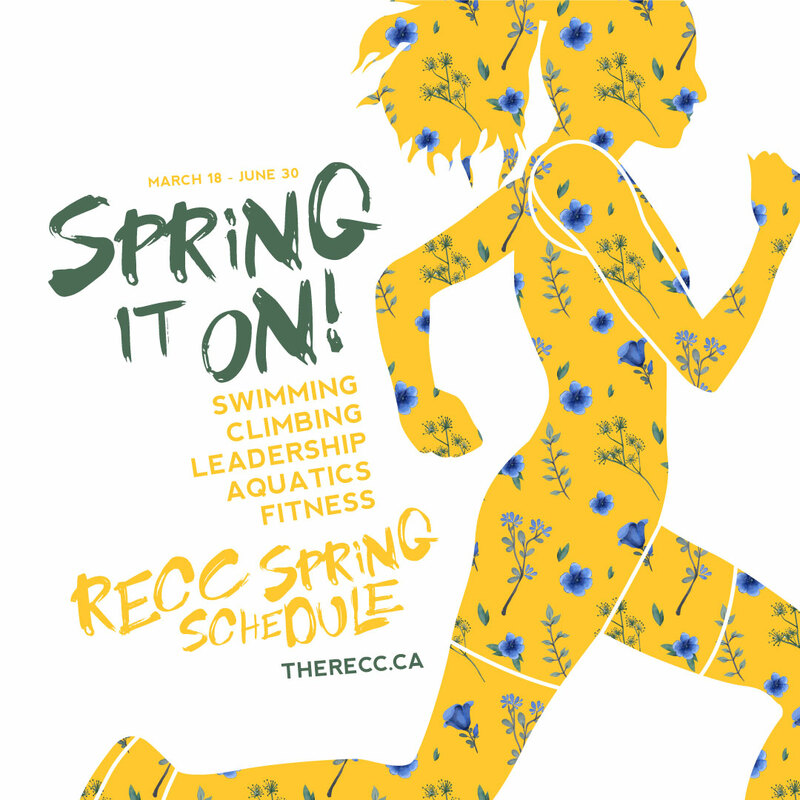 SPRING 2019 PROGRAMMING MARCH 18 - JUNE 30! We pride ourselves in being leaders in recreation program delivery in Truro and Colchester County. Each season we offer different programs for Children, Youth, and Adults. If you are interested in one of our seasonal programs, you can find more information below.